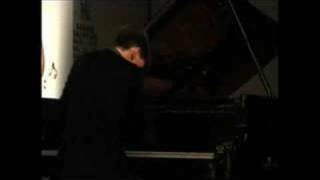 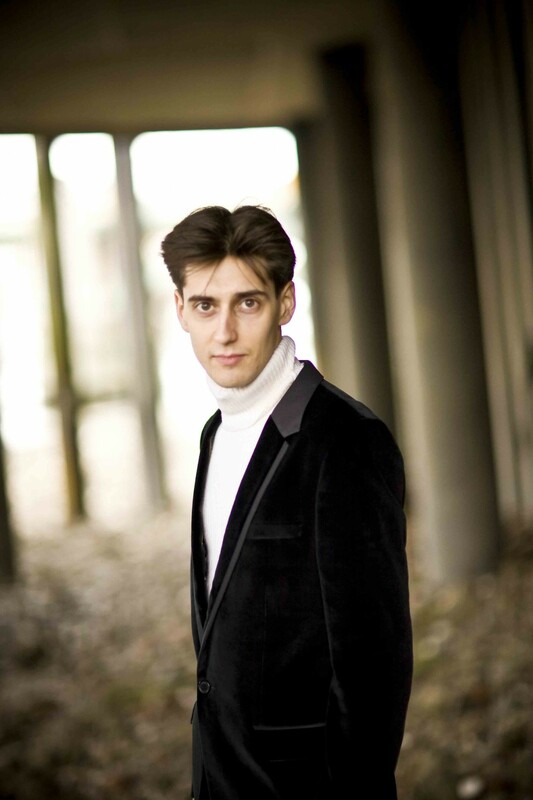 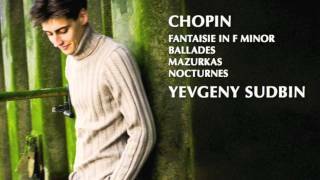 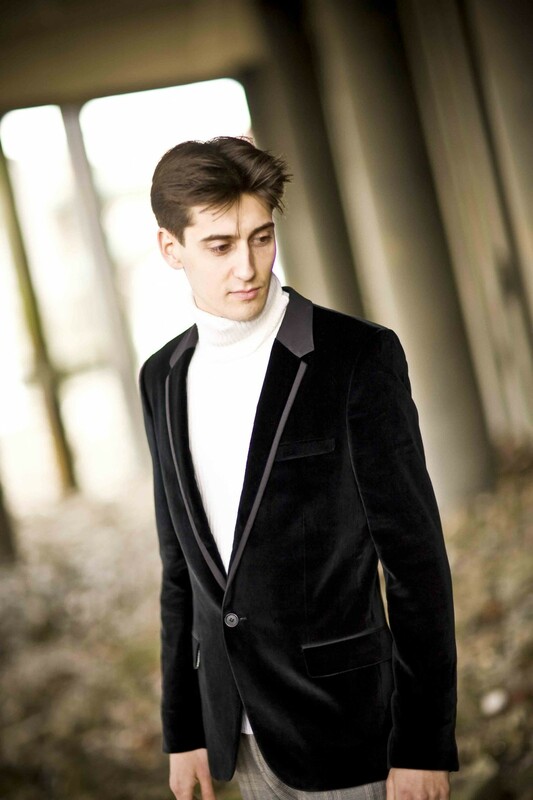 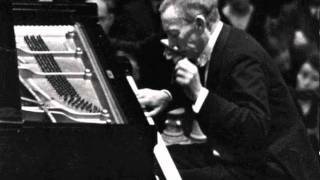 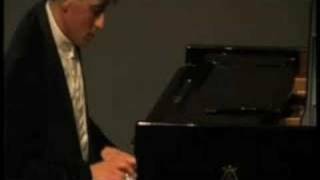 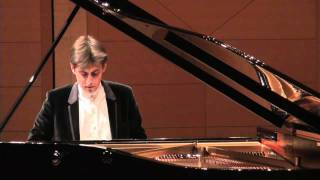 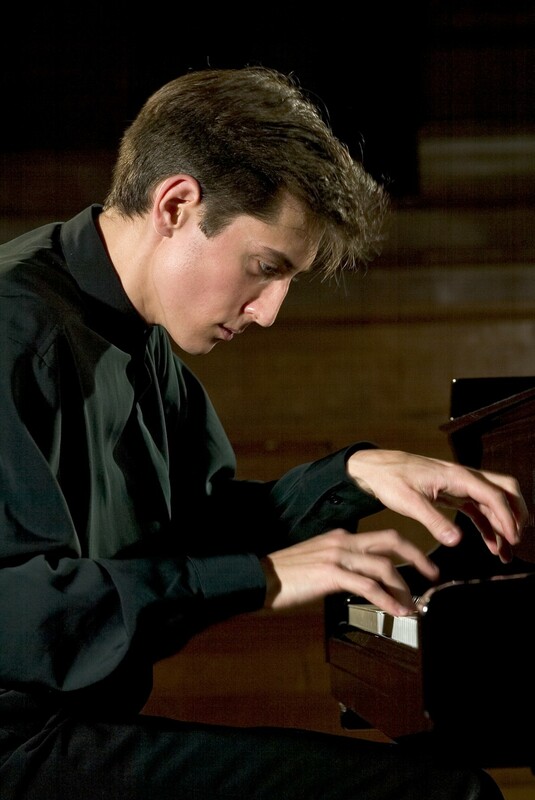 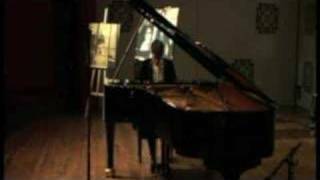 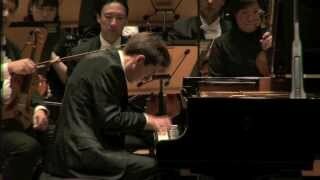 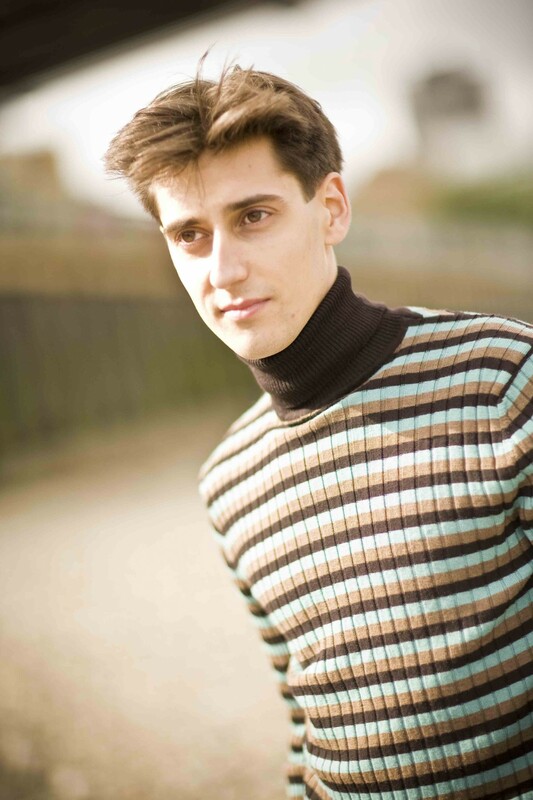 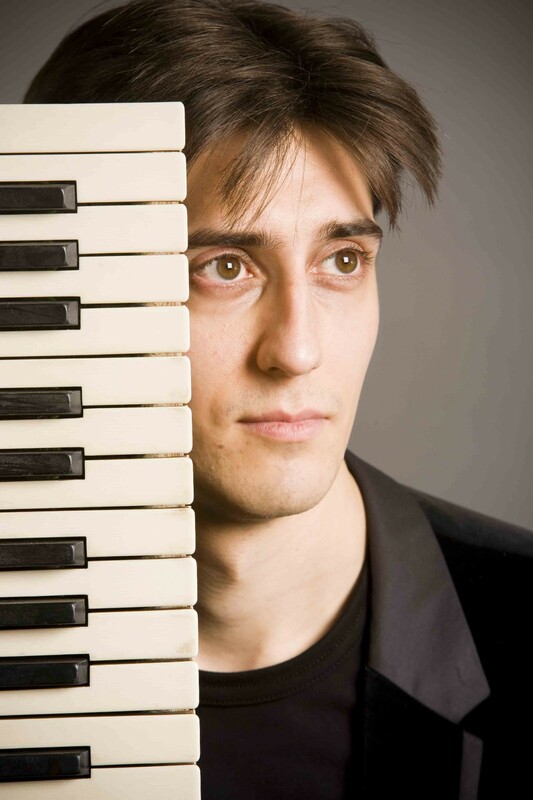 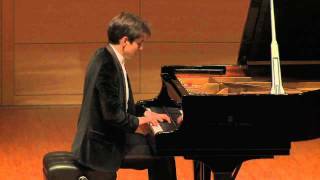 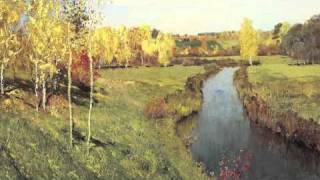 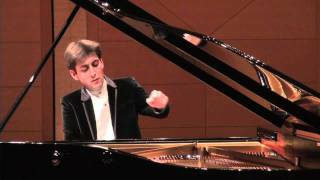 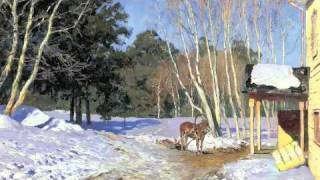 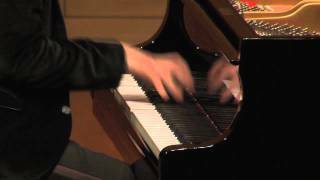 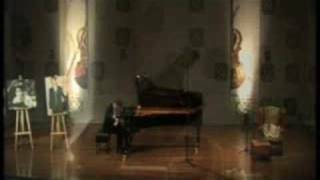 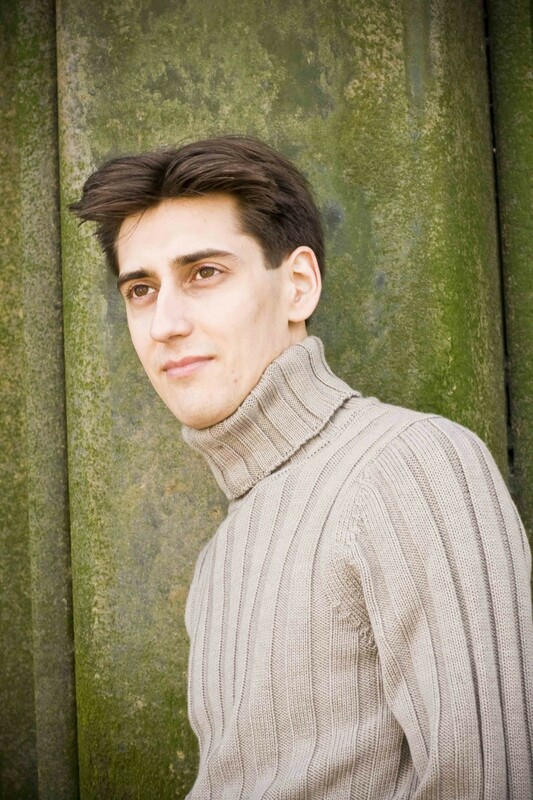 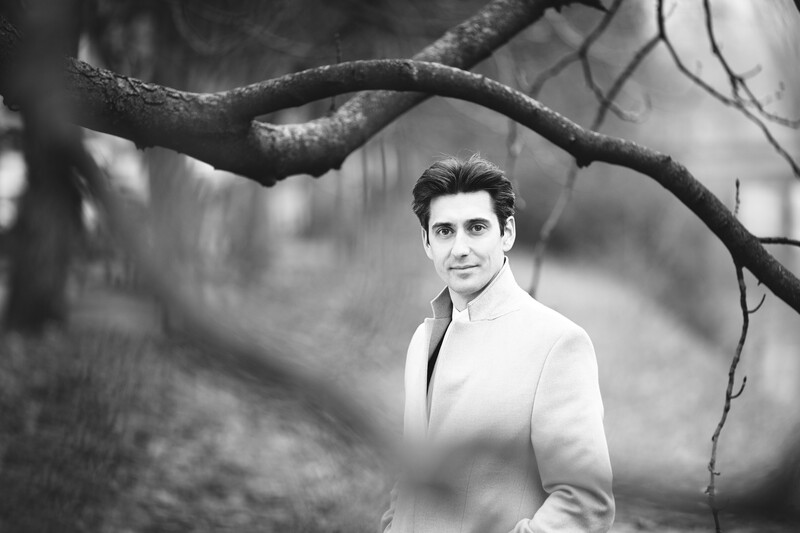 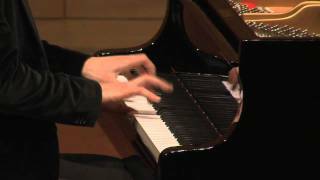 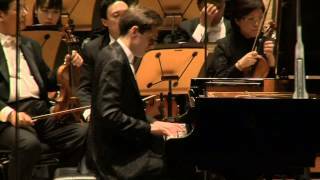 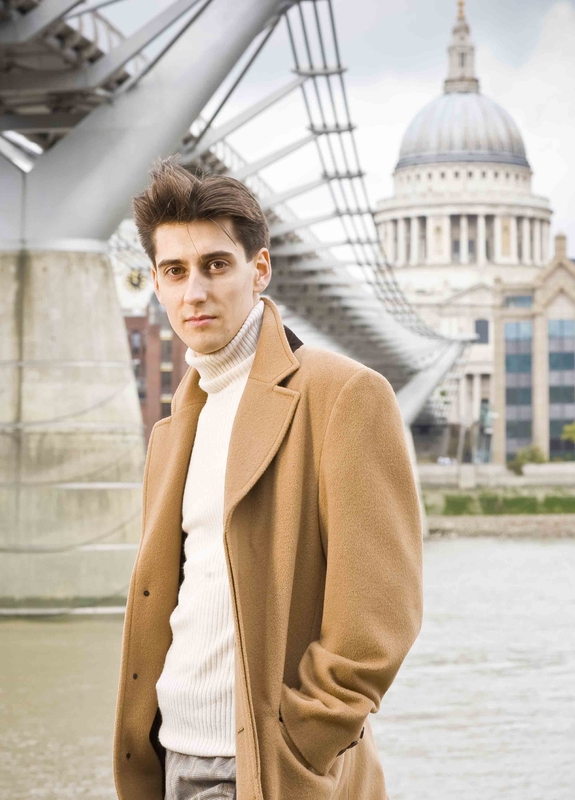 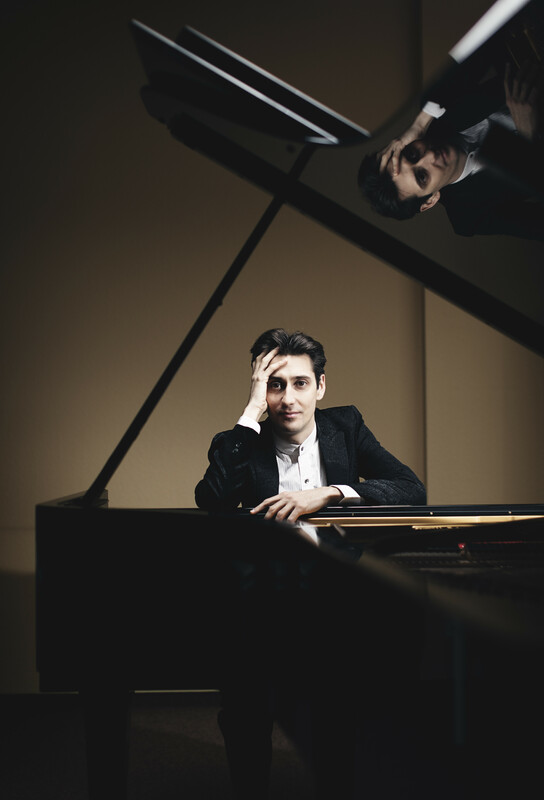 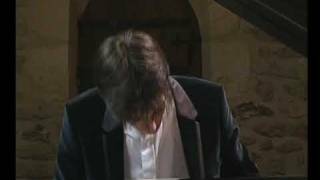 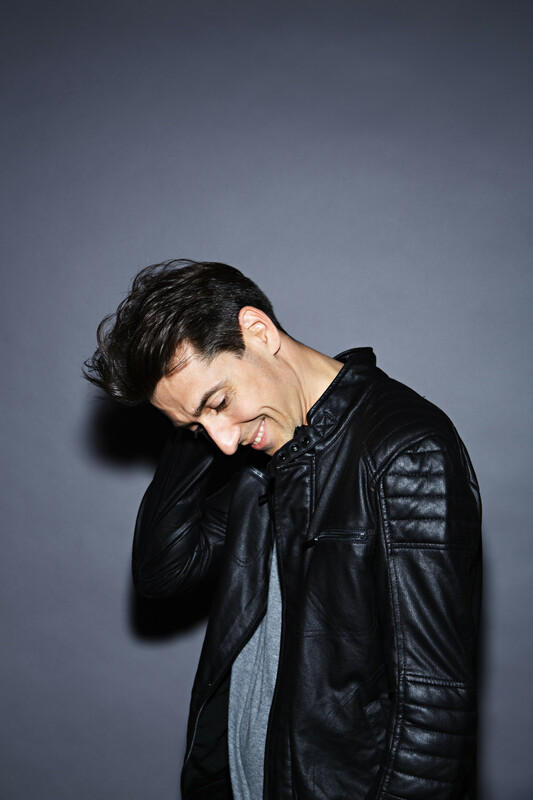 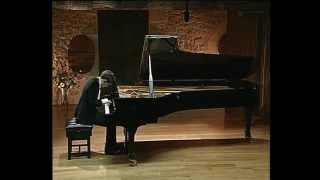 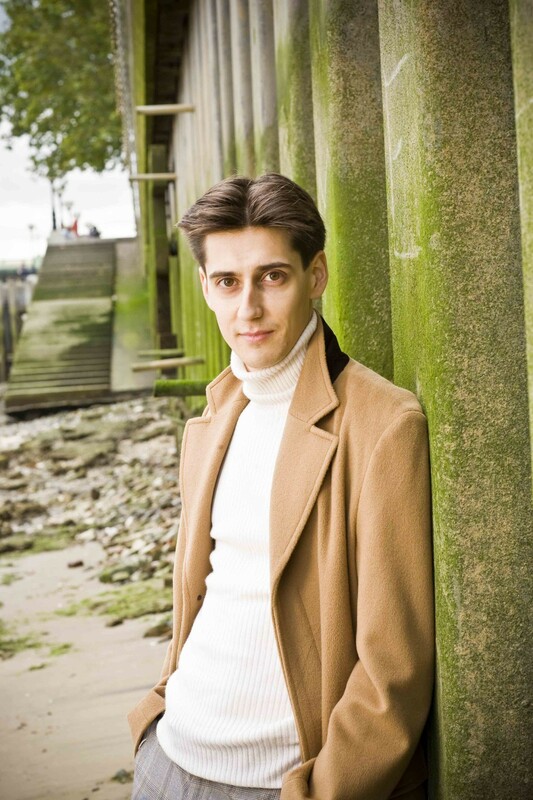 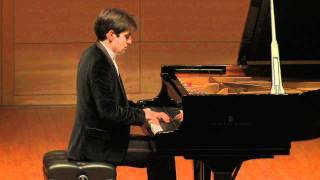 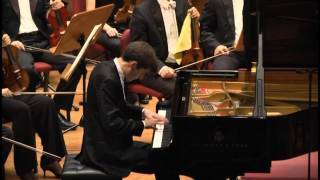 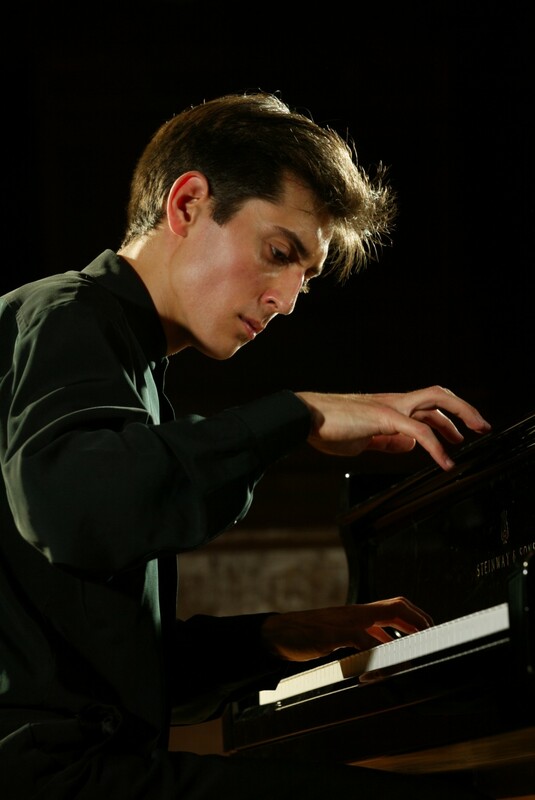 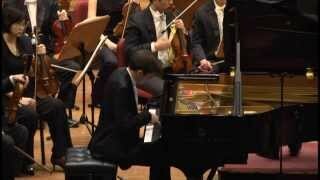 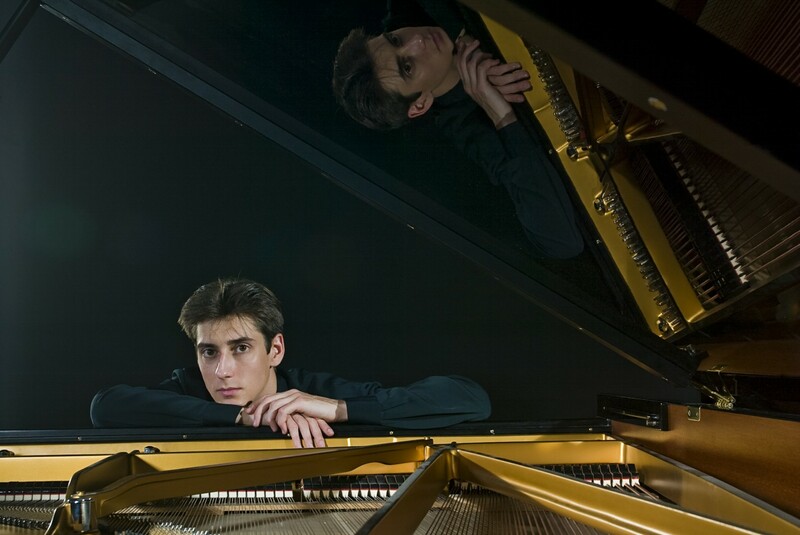 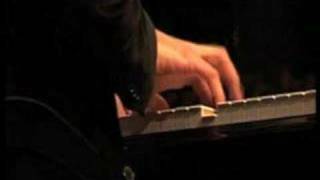 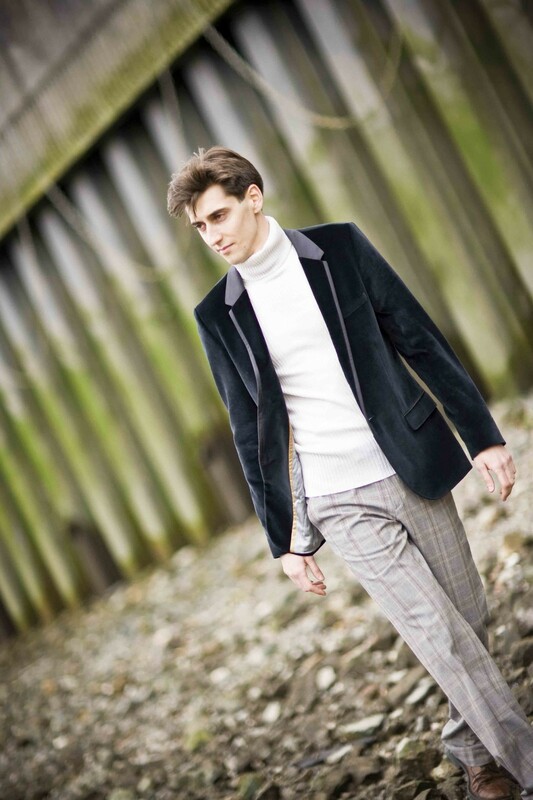 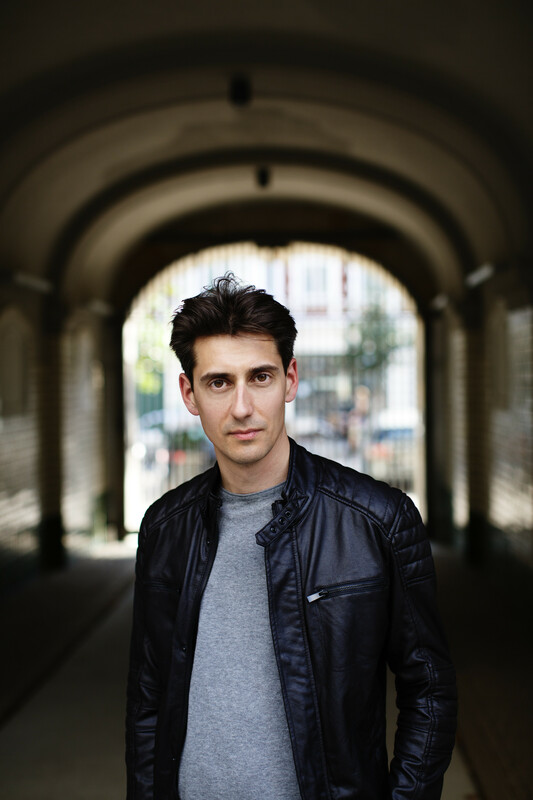 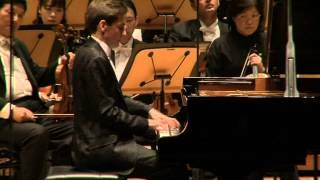 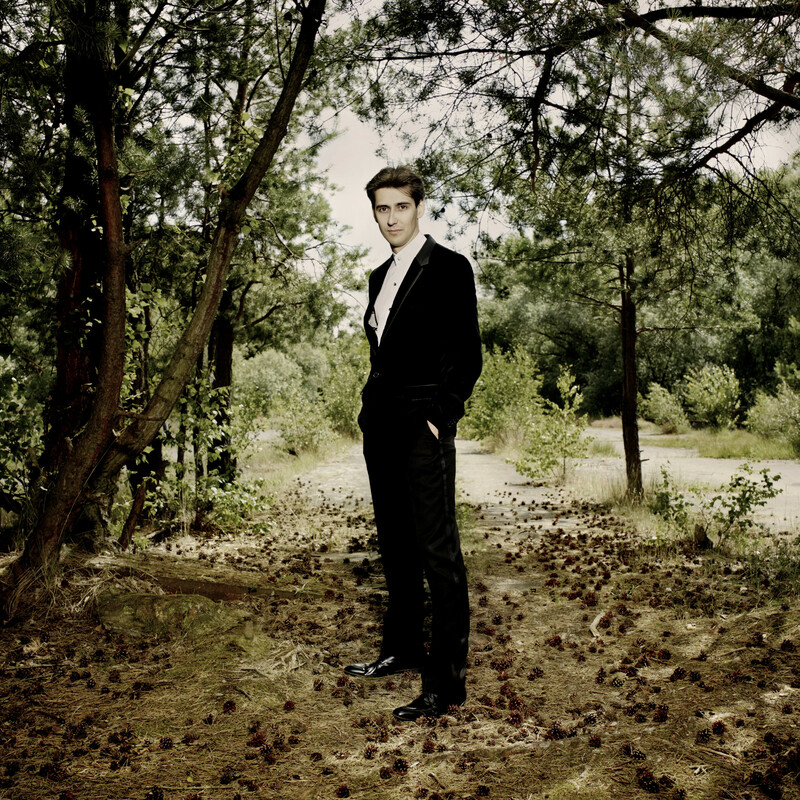 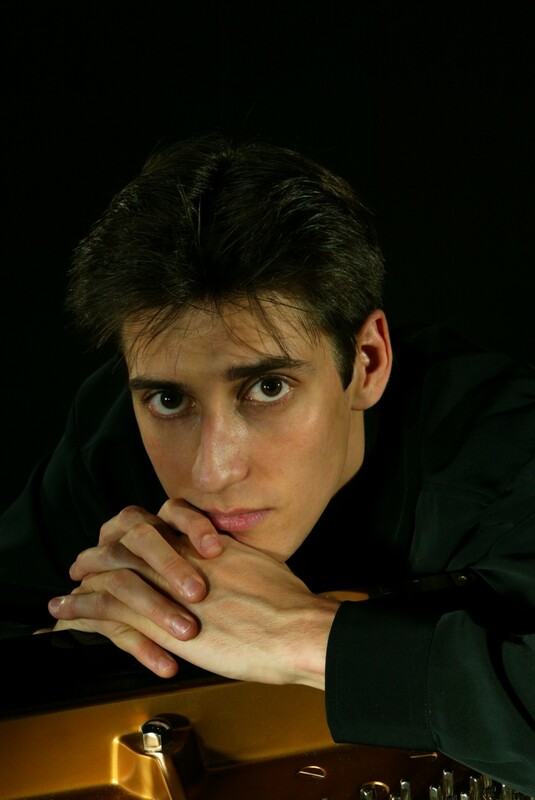 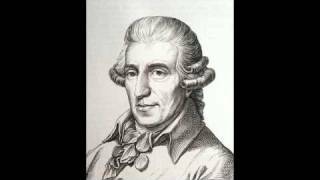 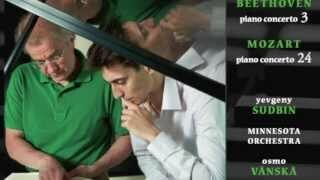 Yevgeny Sudbin performs Rachmaninov's Rhapsody on a Theme of Paganini, Op. 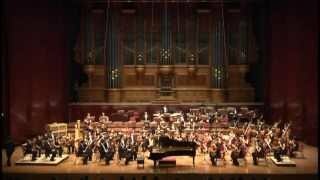 43 with the Singapore Symphony Orchestra conducted by Lan Shui. 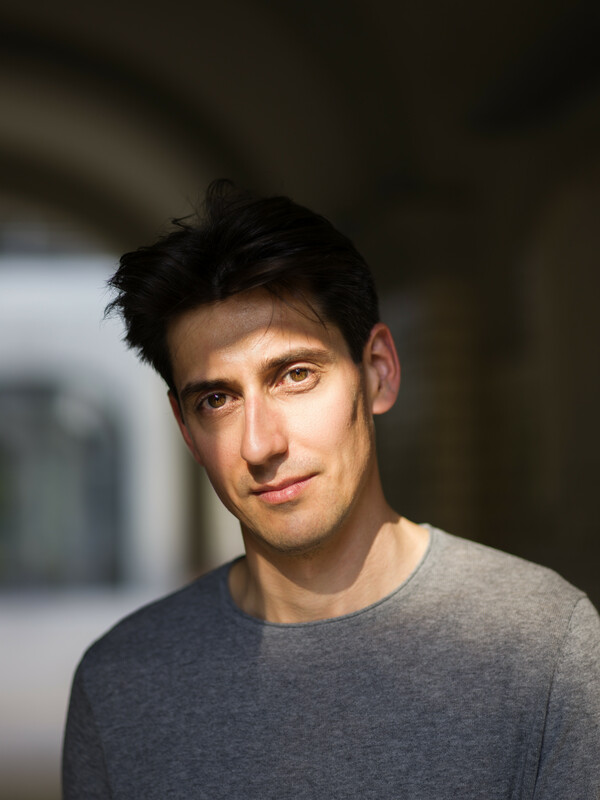 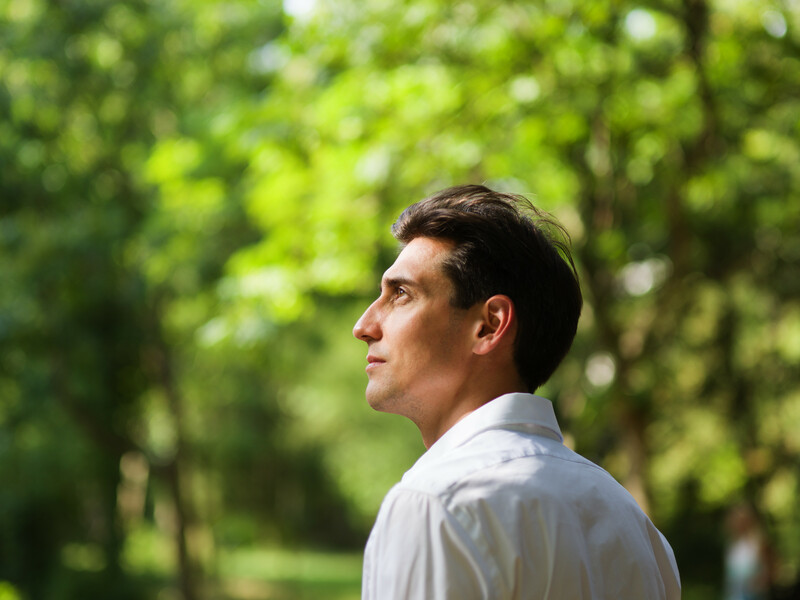 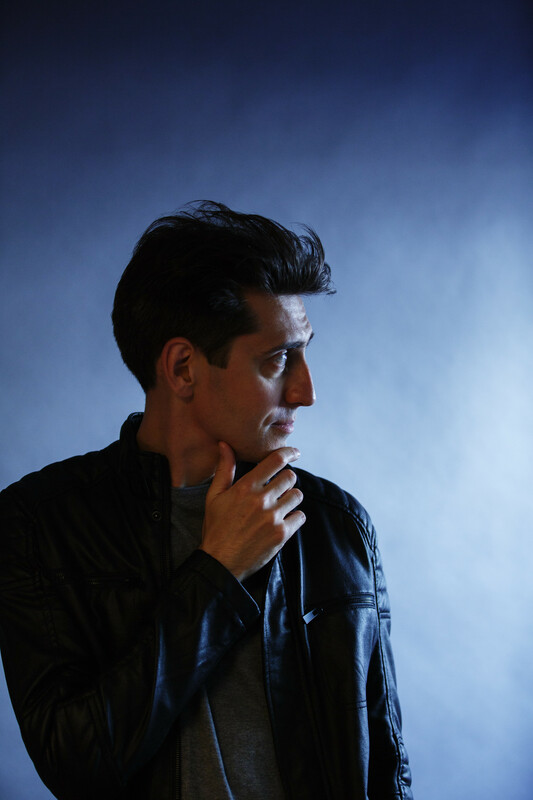 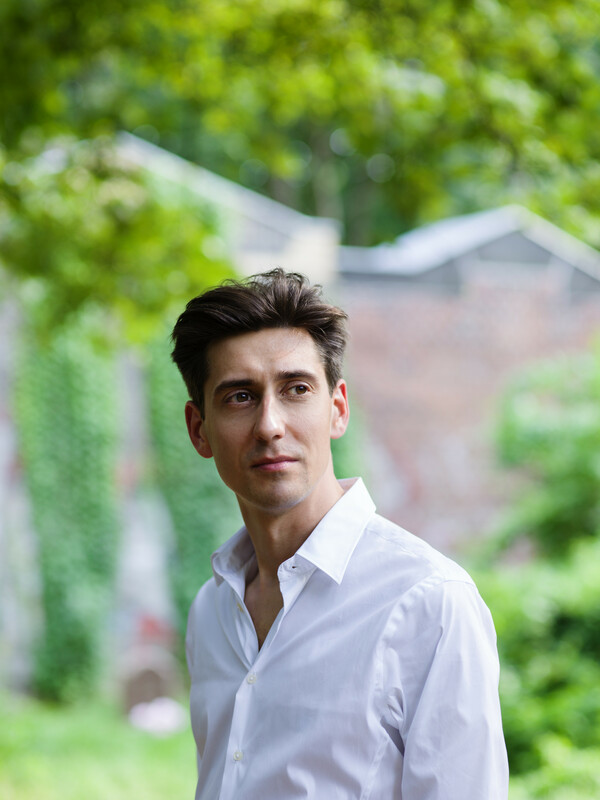 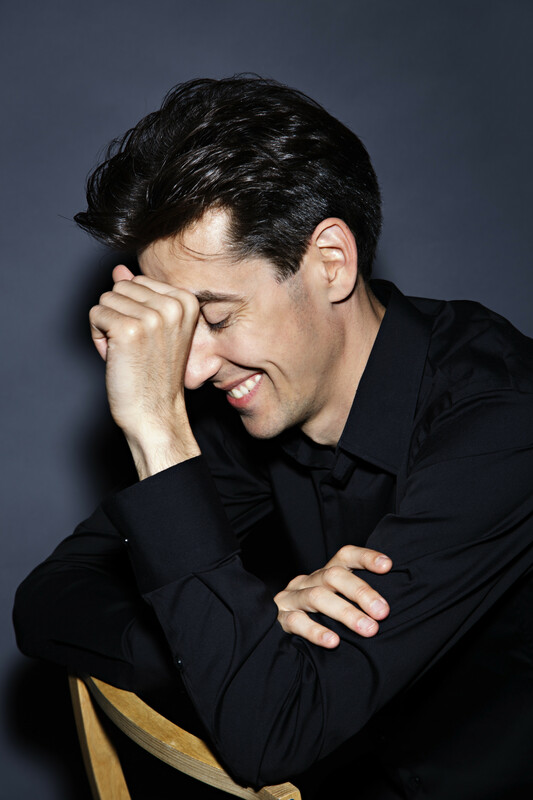 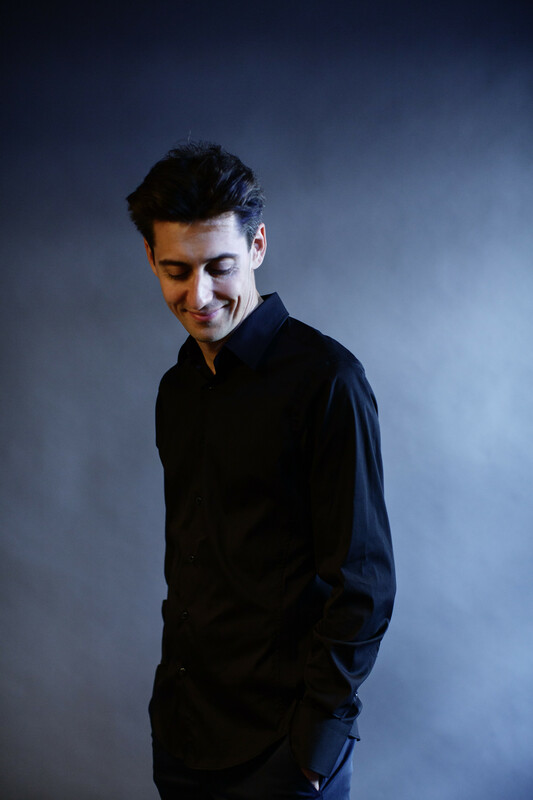 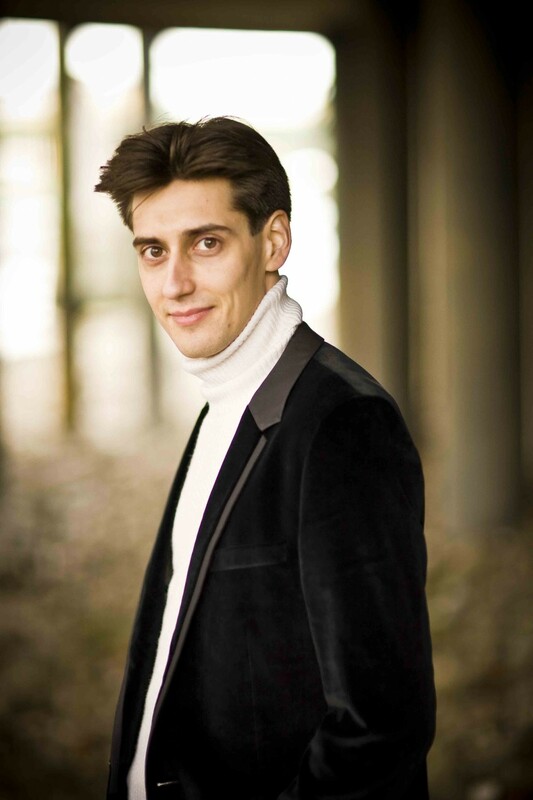 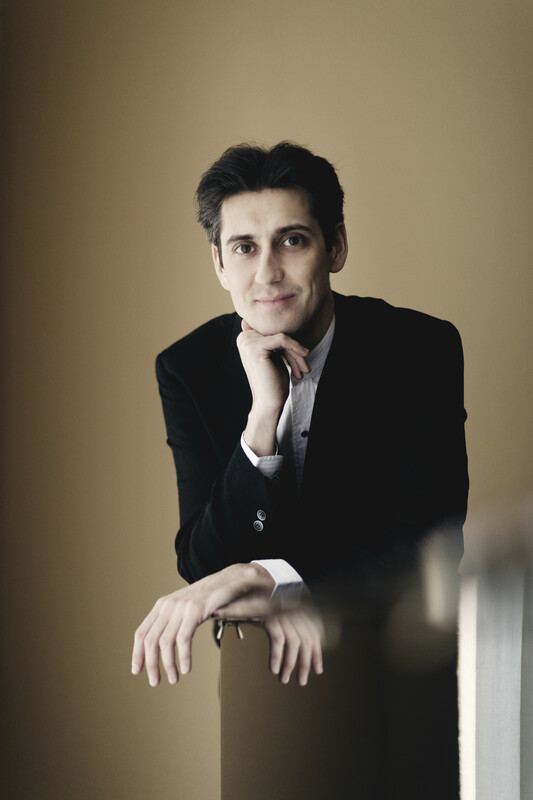 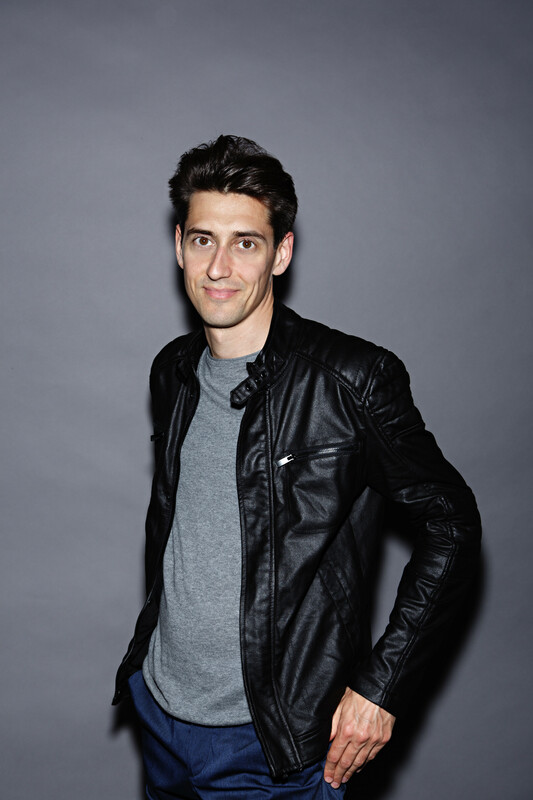 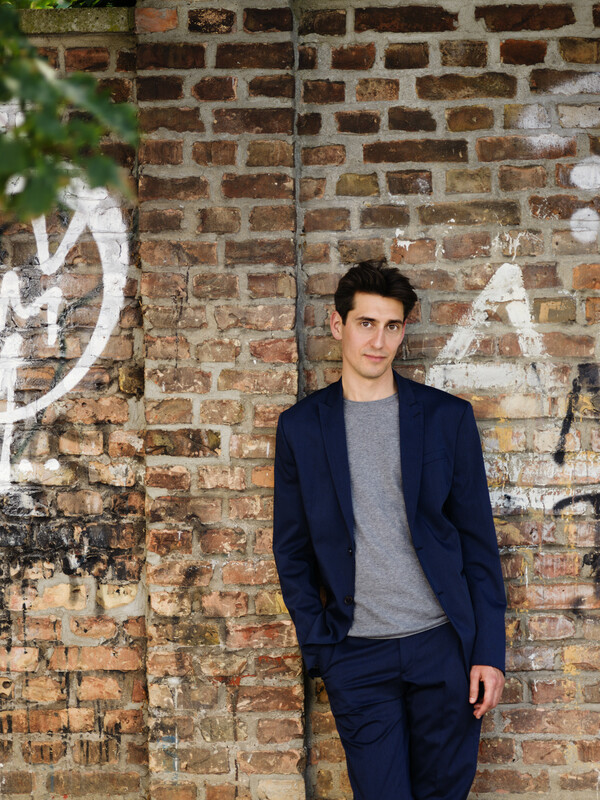 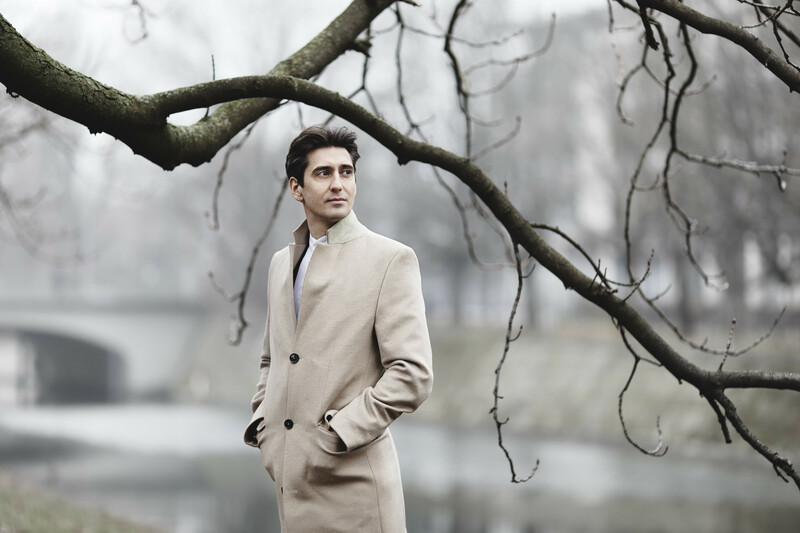 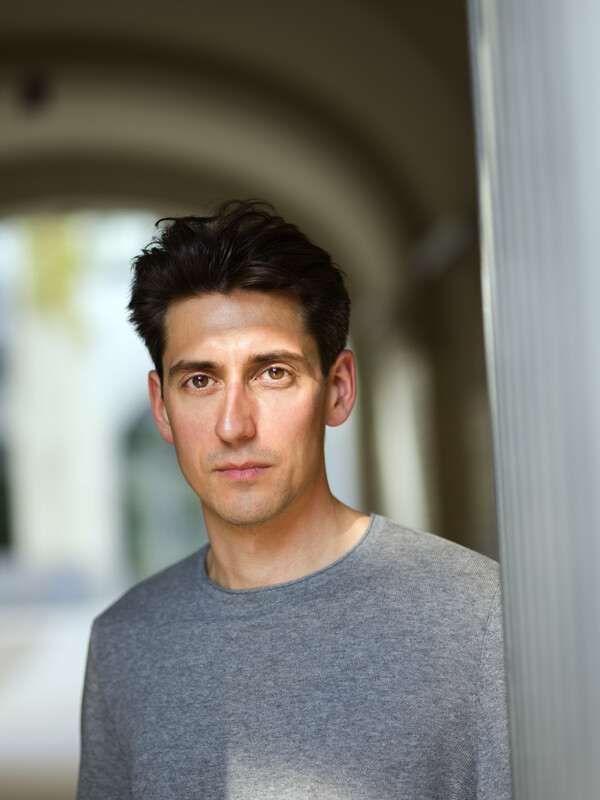 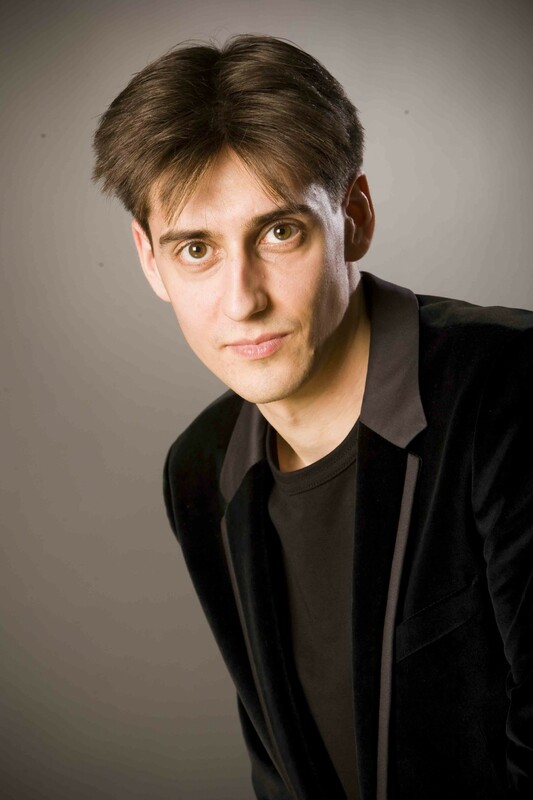 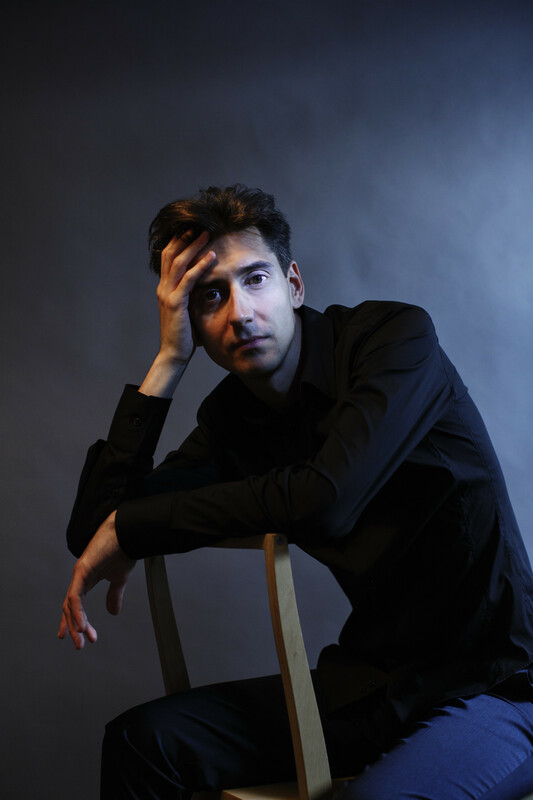 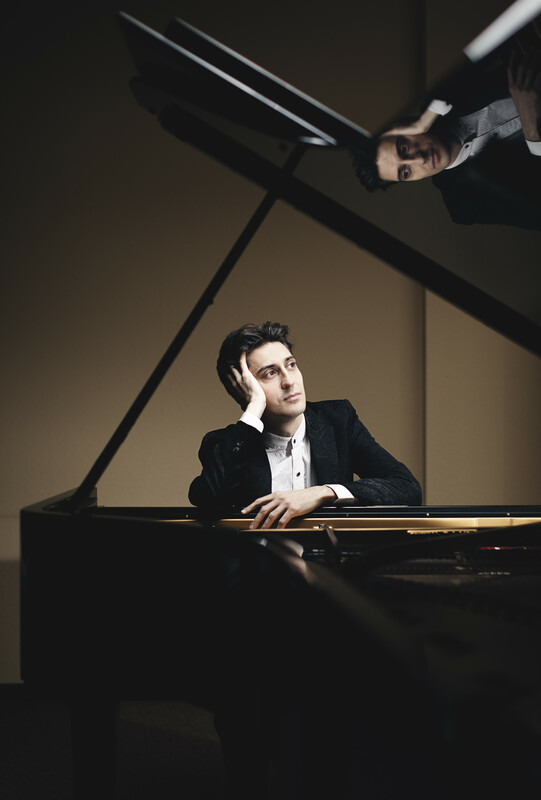 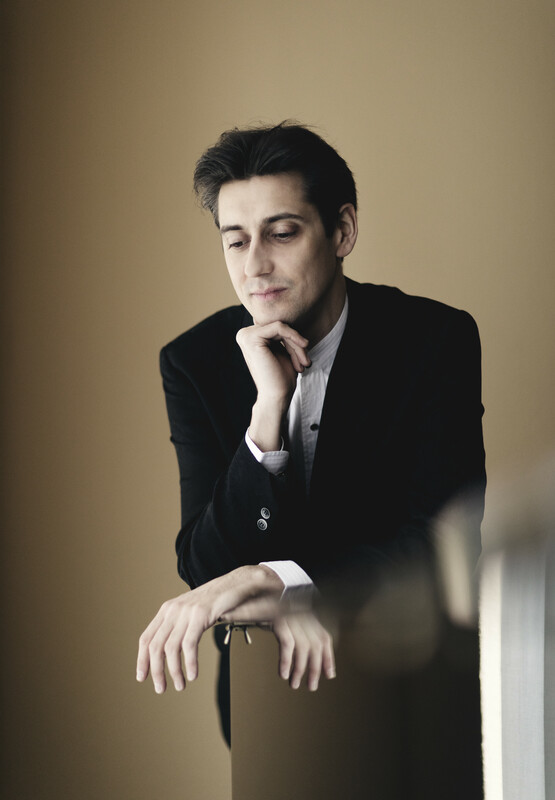 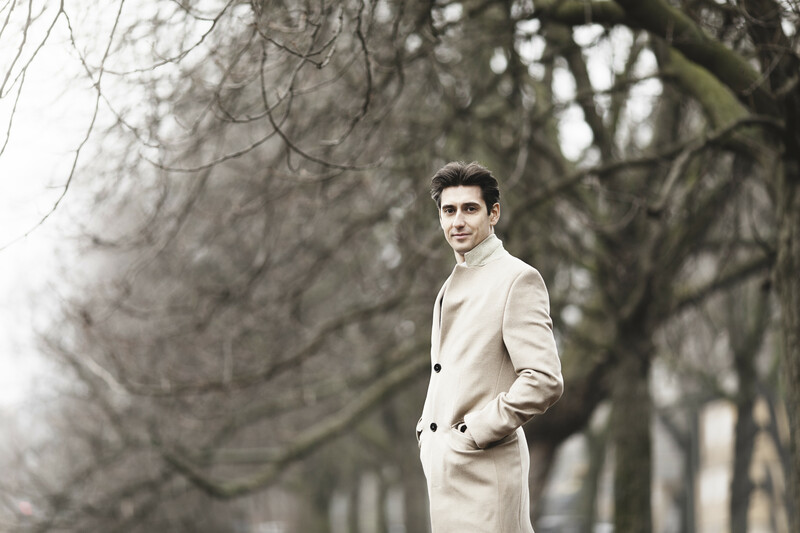 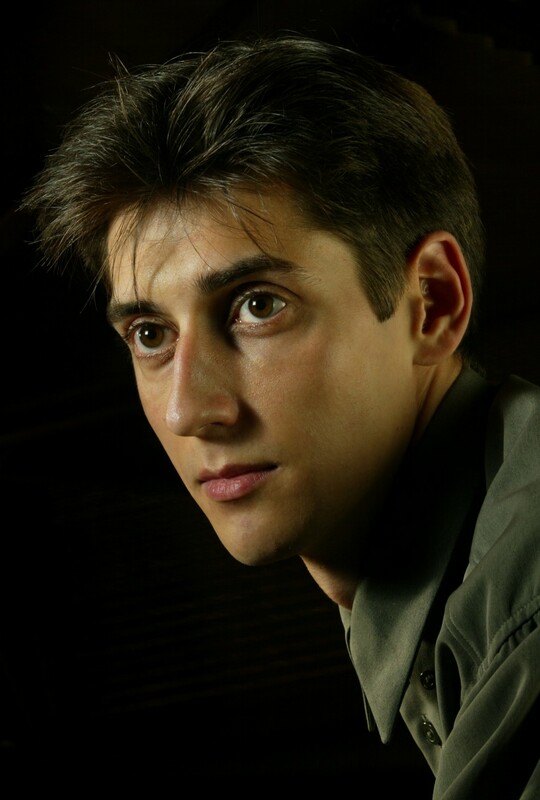 Yevgeny Sudbin makes his debut in Taipei, performing Rachmaninov's First Piano Concerto in F sharp minor, Op. 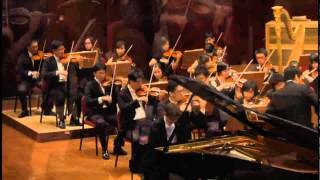 1 with the National Taiwan Symphony Orchestra, conducted by Lan Shui.